 The Volar White is Magnanni's interpretation of the tech runner. Crafted from our soft, dry-tumbled calfskin, the lines of the shoe highlight the technical appearance. The sloped sole delivers extreme cushioning while creating a modern running shoe vibe. The attention to detail continues throughout with the perforated panels, square eyelets, and the tonal heel spoiler.